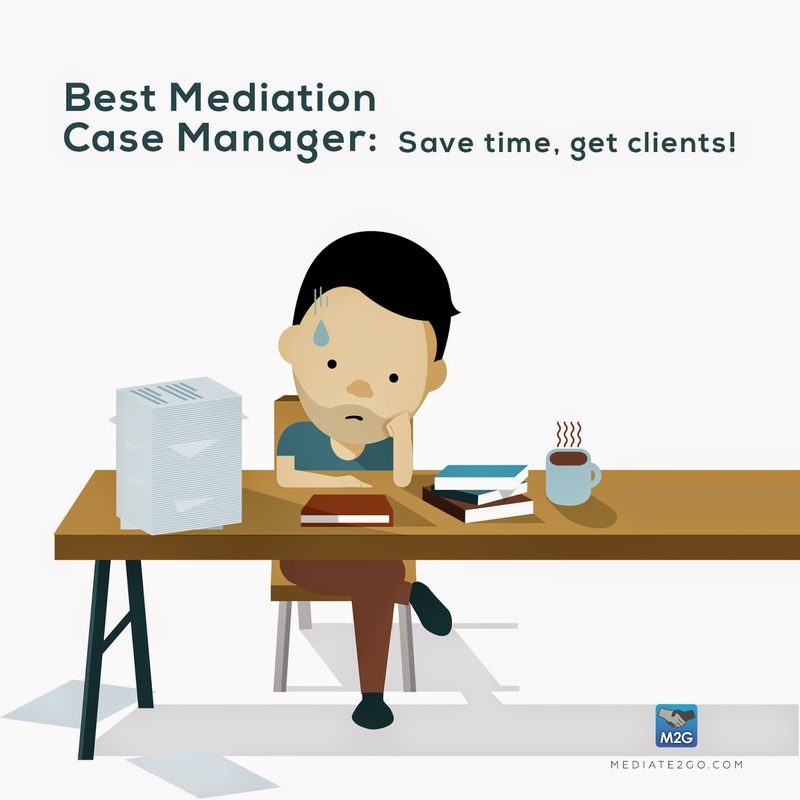 Mediate2go.com: Best Mediation Case Manager: Save time, get clients! When I first started my mediation practice, I asked myself: "Where can I find prepared contracts and forms for clients to sign during the mediation session?” “Should I avoid emailing clients given that email is not confidential?" "How do I track a client information and where do I store case notes?”, “How do I find clients” and "Is there a better way to manage my practice on the go, without carrying a large briefcase?" 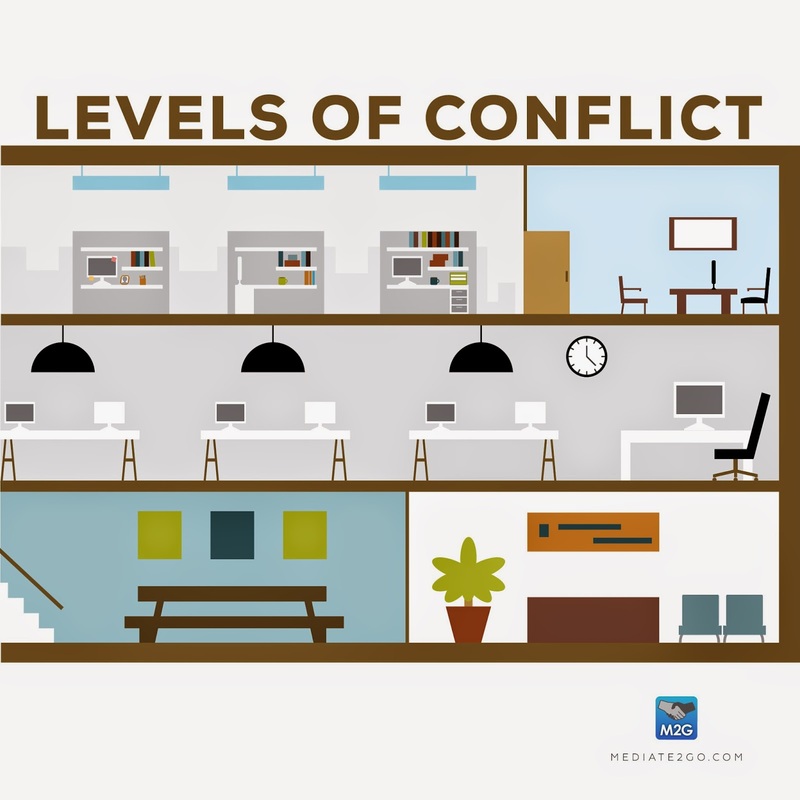 When I entered my first mediation room with a mishmash of contracts and a notepad, I thought to myself, there must be a better way. 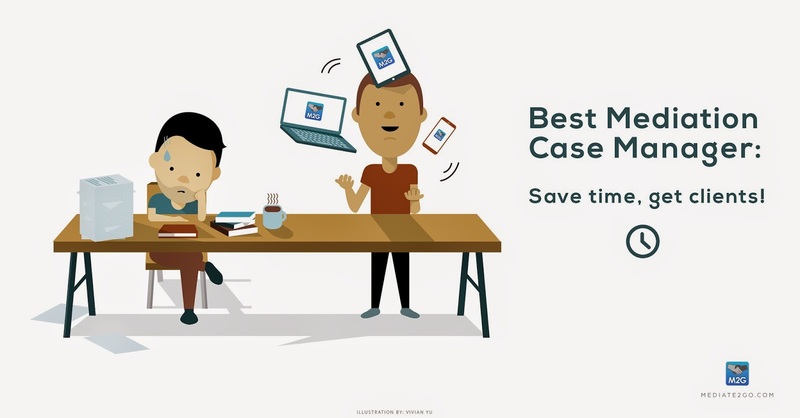 We recently launched the Mediate2go.com case management platform to help mediators save time and money while improving their reputation as competent and modern practitioners. Now, I can walk into a mediation room with my mobile phone or tablet, and have everything that I need at my fingertips. See what McGill University said about the Mediate2go.com case management platform in this article about the benefits of using Mediate2go.com. 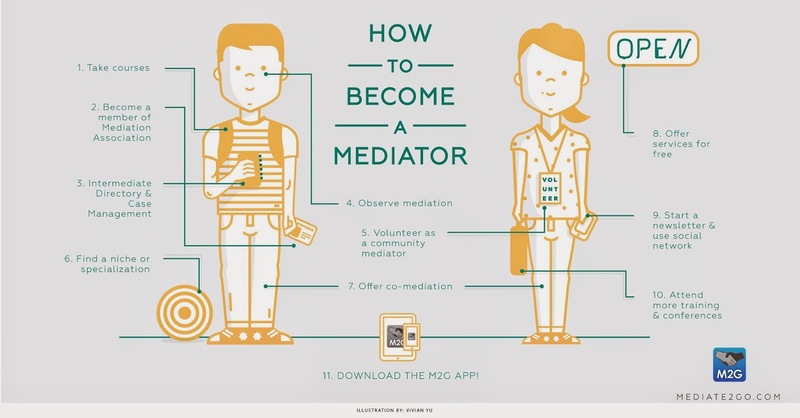 Mediate2go.com is the easiest and most affordable way of building your mediation practice. Get more clients and modernize your practice with Mediate2go.com Case Manager. Mediate2go.com will help you manage your new mediation, coaching and arbitration practice from your phone, tablet or laptop computer. Keep your contacts and notes organized, allow clients to sign digital agreements and forms with a touch of a finger and modernize your practice to save time and reduce your carbon footprint. A combination of these features is not available in other case management programs. Now, you can walk into the mediation room with your phone or iPad, and just focus on what matters; helping the parties. Mediate2go.com also offers secure messaging, so no more need to rely on email. Keep track of all related case links and evidence with the document upload feature. Mediate2go.com even keeps track of all the files sent and received, automatically putting them in one place. Our latest feature allows you to sign up for the https://www.mediate2go.com Mediate2go.com directory listing, to help clients find you online, develop your social media presence, and also allow clients to request sessions that go directly to your case manager, saving you from long phone calls doing intake. M2G is confidential, safe and secure, using top of the line encryption technology. For a free trial, just visit Mediate2go.com, sign up for an account, then click “Upgrade” under the features tab. You can try it for 2 weeks. Also, check out the Mediate2go.com YouTube Channel. Let us know if you have questions here support@mediate2go.com. Thanks for reading about us!